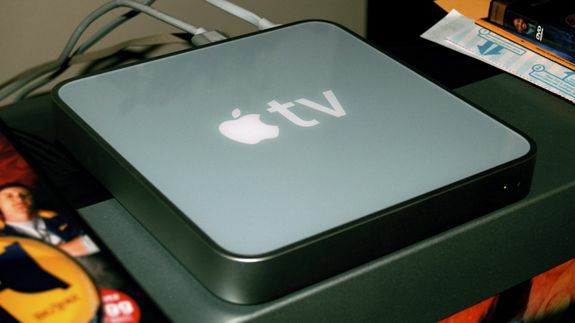 At $1 Billion in Sales, Apple TV is a Rapidly Growing Drop in the Bucket - trendistic.com: ever tried. ever failed. no matter. try again. fail again. fail better. Some people have Etsy shops or play a bit of poker on the side. But when Apple has a hobby, it turns into a rapidly growing business that has become a foothold in the living rooms of millions. CEO Tim Cook said on Friday that Apple had sold more than $1 billion worth of Apple TVs in the last year, according to Reuters. He went on to admit that the “hobby” label that had been applied to the little black box may no longer be appropriate.